The expansion of smart city technology offers a wide variety of benefits: Cities are safer, people can get around faster, city leaders become better stewards of resources and tax money, and cities become, overall, better, more enjoyable places to live. 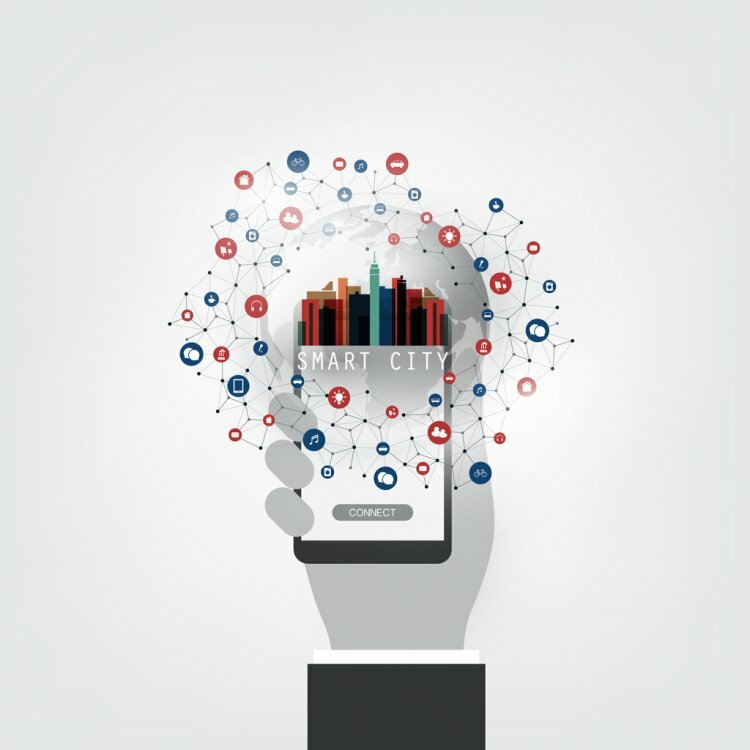 But because smart city technology relies on the internet to keep all the individual parts connected and communicating, that makes smart cities vulnerable to data breaches and cyber attacks. Can the same technology we utilize to secure our business data and home networks be applied to smart cities? The first step to fully securing a smart city is to find and build relationships with businesses and organizations that have knowledge of cyber security. Cities utilize, collect, and store a wealth of data and information that is of interest to other government entities. 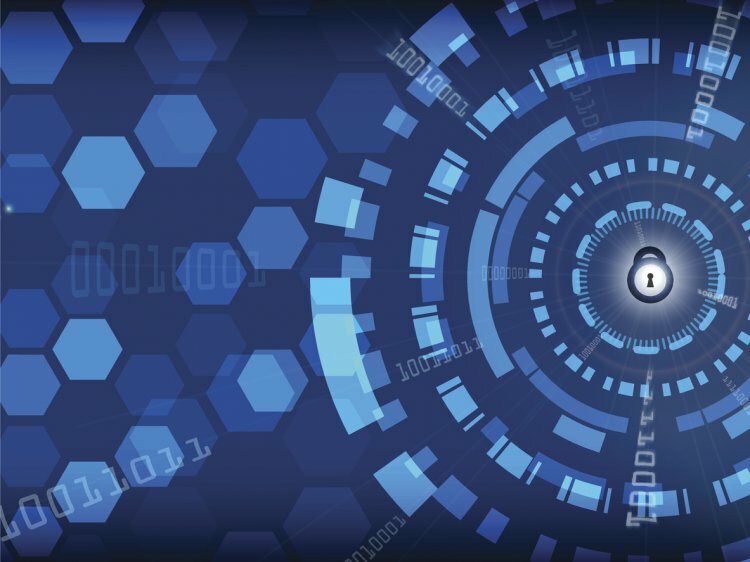 Coordinating with and getting the assistance of these groups can provide valuable feedback - and possibly even funding - for cyber security projects. Public-private partnerships also are another valuable avenue for leaders of a smart city to explore. If, for example, a smart city wants to implement an upgrade to its transportation systems, identifying and working with a private business can help anticipate cyber security traps and fix them before a problem starts. These partnerships not only improve smart city security, they also can spur innovation and provide welcome sources of new ideas and improvements for the city’s operation. Often, the stumbling block to improving security and spurring innovation is a lack of manpower experienced and qualified to handle the job. By encouraging the development of a smart workforce located within a smart city, the city leaders can reap the benefits of the knowledge and experience for years to come. While most traditional cities don’t often have the need for a large IT department to handle the routine data protection and management tasks, a smart city does. Not only is there an exponential increase in the amount of devices that are owned and operated by the city, but there are scores more data being collected, and many more opportunities for cyber attacks. Building partnerships with local colleges and technical schools, as well as offering some sort of incentive program for those with the talent and skills necessary, can help a smart city build a smarter workforce and, in the long run, improve city operation and security. In traditional cities, data and programs all tend to be held on one central network or system. This makes it easier to manage, but also easier for hackers to infiltrate. 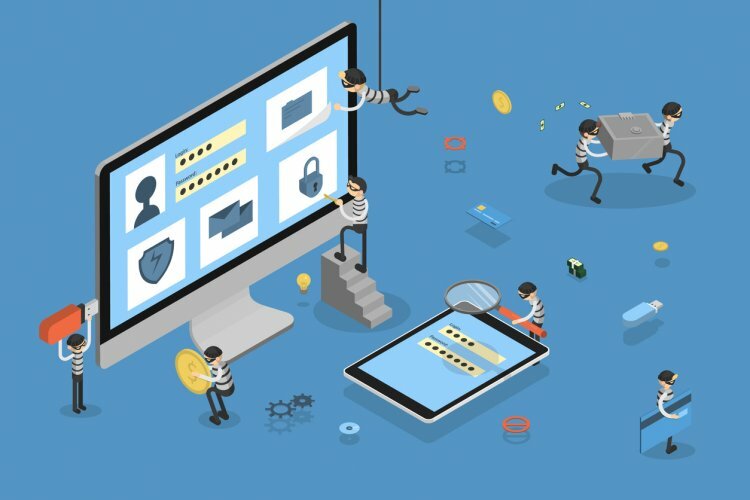 Blockchain technology, on the other hand, spreads the security out over a series of devices and online identifications. This keeps individual sets of data safer from hackers, protecting sensitive information and insulating the system as a whole from breaches. Because blockchain technology utilizes multiple devices and protective layers, it’s far more scaleable than traditional IT solutions. Rather than having to add expensive servers and find space to store them, blockchain data is held in the cloud, making expansion and addition more cost-effective and easy as the city grows. Smart city technology requires full-service, scaleable solutions for managing data and applications. With Tomo's people-first approach to ICT, you get all the functionality and support your smart city needs to connect with IoT devices and smart infrastructure, while being flexible and adaptable enough to encourage continued growth. Learn more about Tomo.